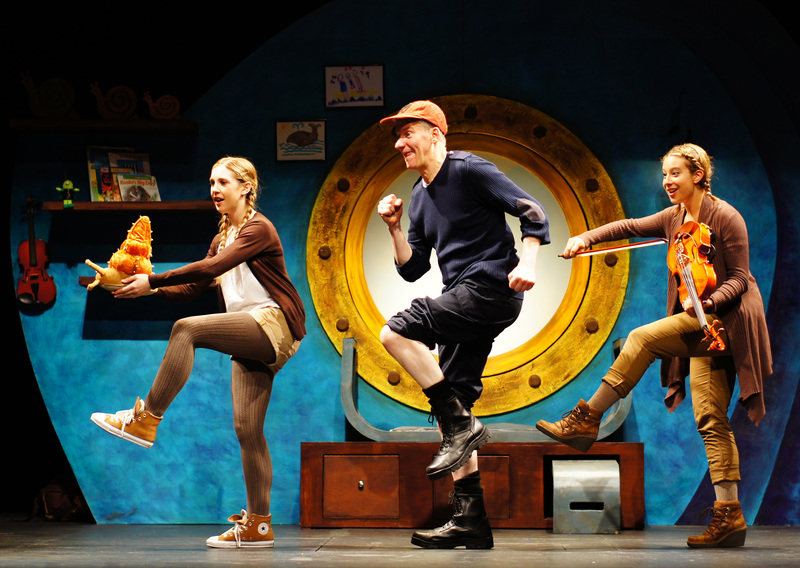 From Friday 14 September to Sunday 16 September, Tall Stories will be bringing family favourite The Snail and the Whale, inspired by the best-selling book by Julia Donaldson and Axel Scheffler, to the Corn Exchange Newbury. 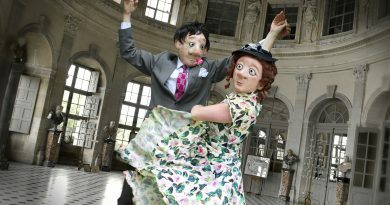 Join a tiny snail on her trip around the world in Tall Stories’ magical, musical production. Families are invited to come and follow this exciting journey, seen through the eyes of an adventurous young girl and her seafaring father. 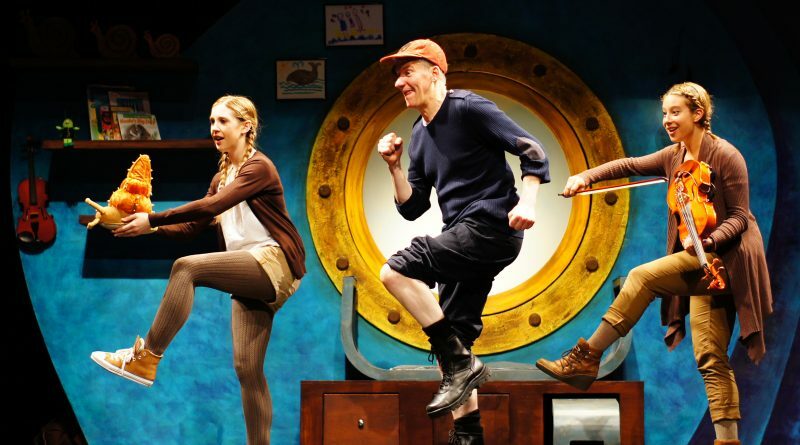 Storytelling, live music and lots of laughs for everyone aged 4 and up, from the Olivier Award-nominated theatre company that produced The Gruffalo. The Snail and the Whale book was first published in 2003 and to date has sold over 2 million copies worldwide. The live show has toured to the USA, Canada, Hong Kong, Singapore, Malaysia and Australia.